SLO Public Market — Isaman design, Inc. 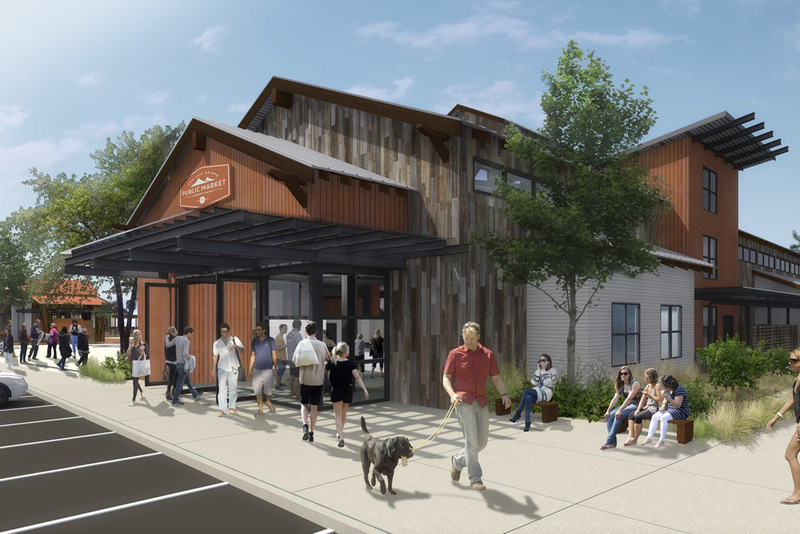 The SLO Public Market at Bonetti Ranch is the destination food and entertainment venue of the Central Coast. 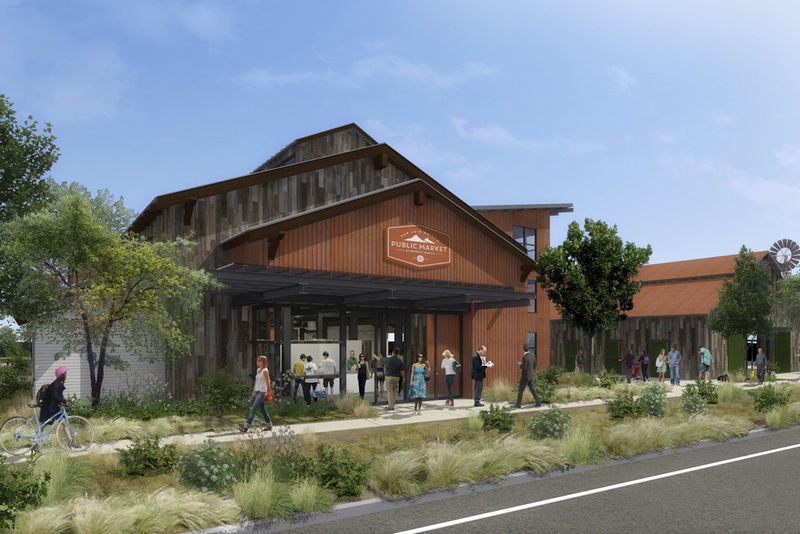 A place where everyday shoppers, foodies, and tourists can find a variety of carefully curated purveyors, restaurants and producers representing the abundance of SLO county’s food culture. Working with a team of architects and developers, Isaman design contributed the design and development of the Market Hall, located at the heart of the project. The two story building is a contemporary take on the classic barn. Exposed steel structure, ample glazing and a full length monitor with clerestory windows provide for an inviting and airy experience. Large overhead doors open the market hall to the central plaza where shoppers can freely enjoy the temperate SLO climate.